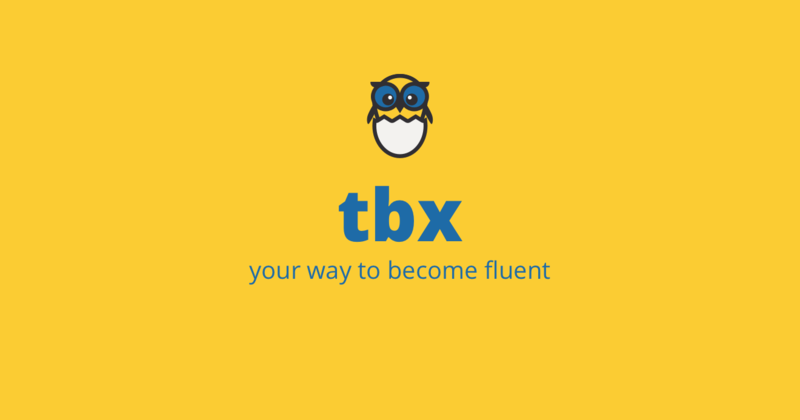 Hello beautiful reader. 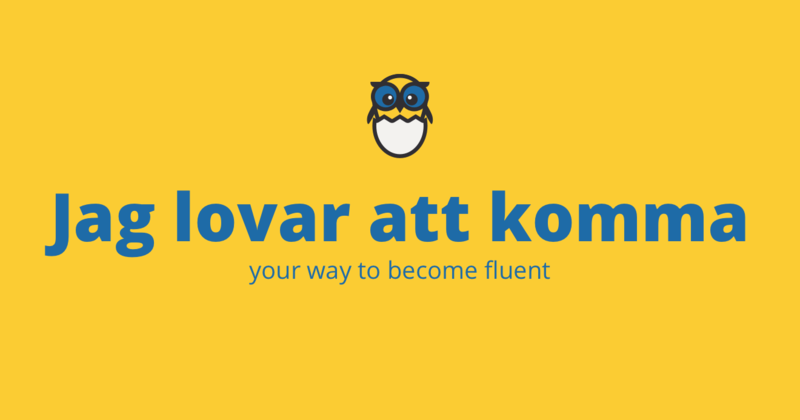 Today I would like to share with you the 20 most common Swedish verbs. 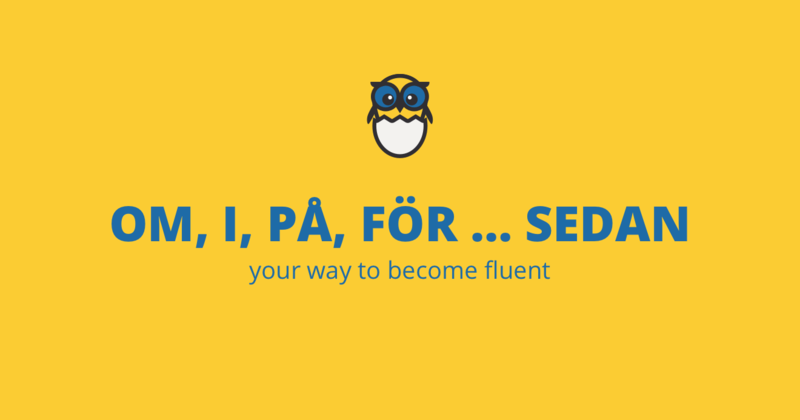 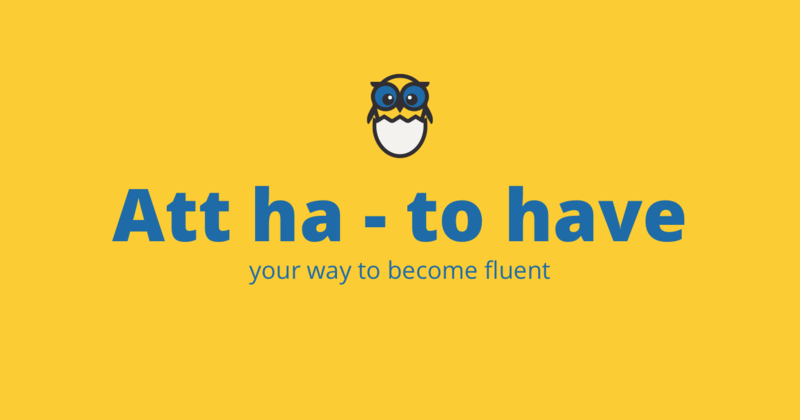 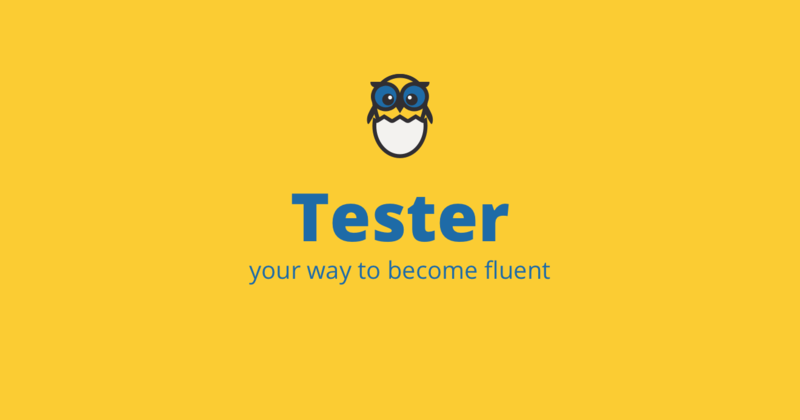 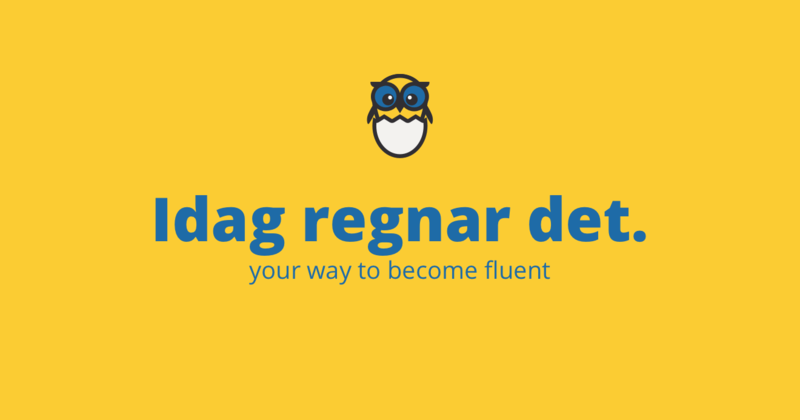 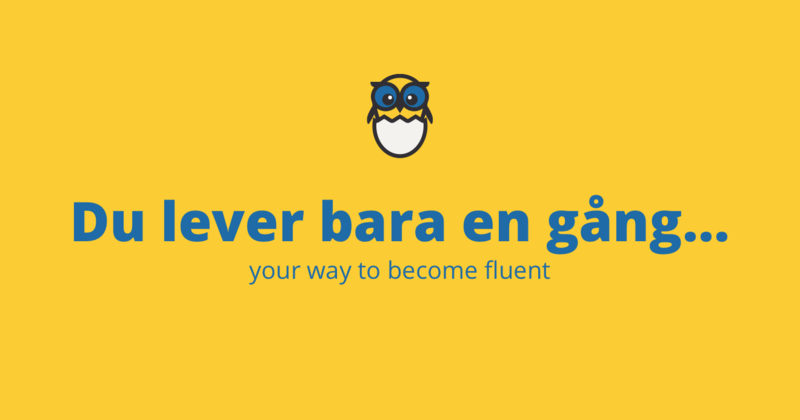 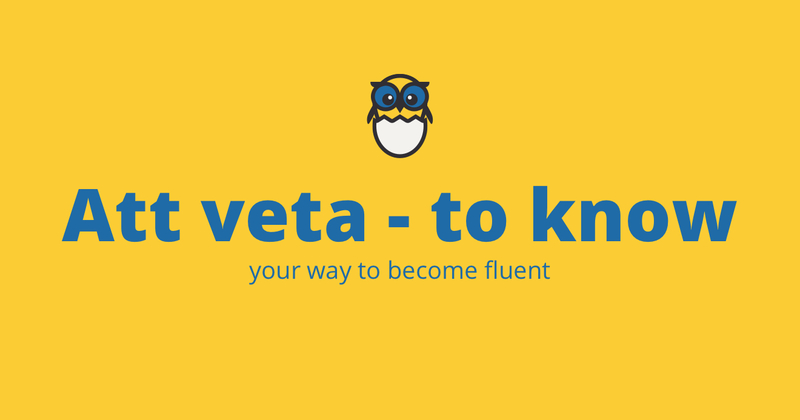 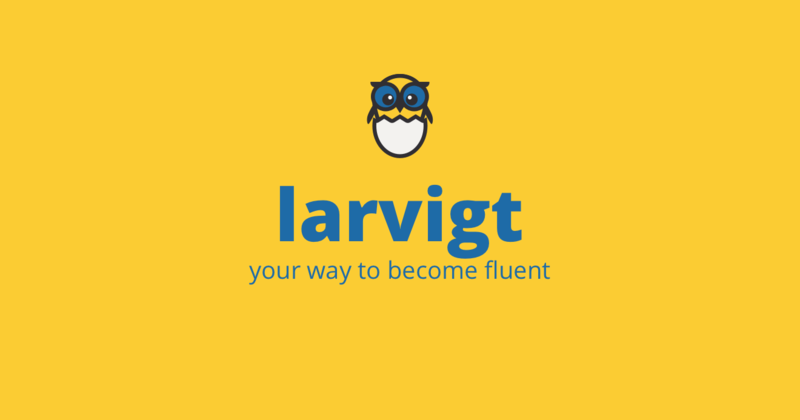 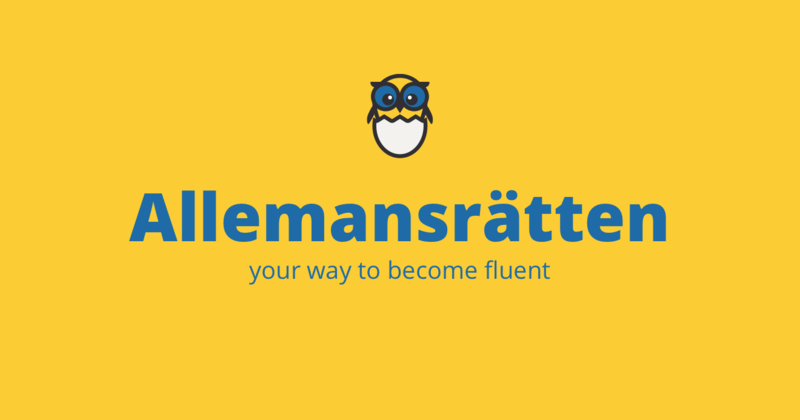 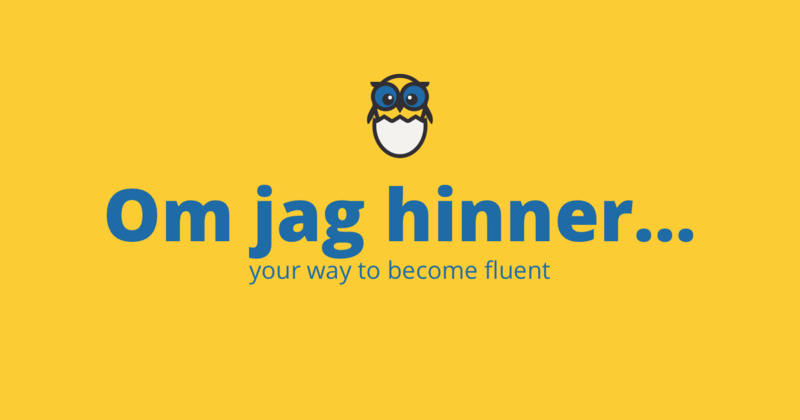 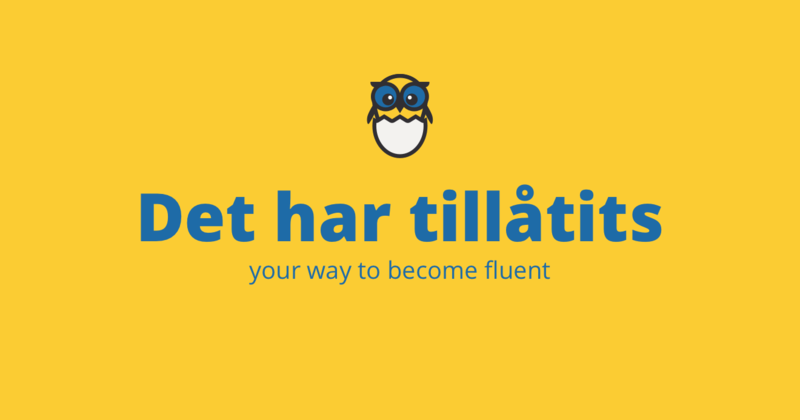 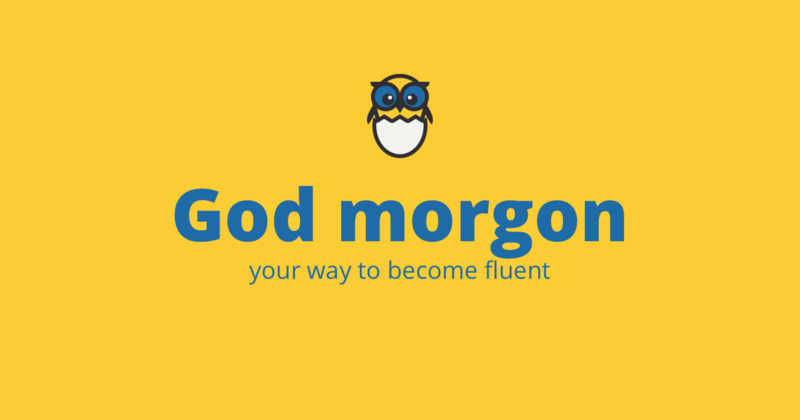 Mastering these verbs will help you become a better Swedish speaker. 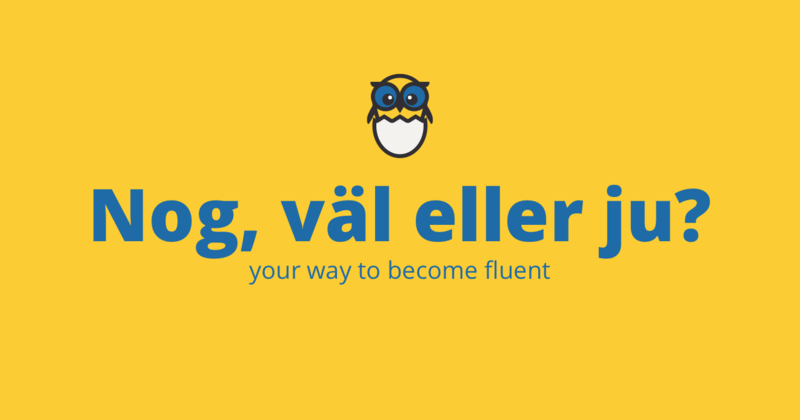 Let’s get the ball rolling!